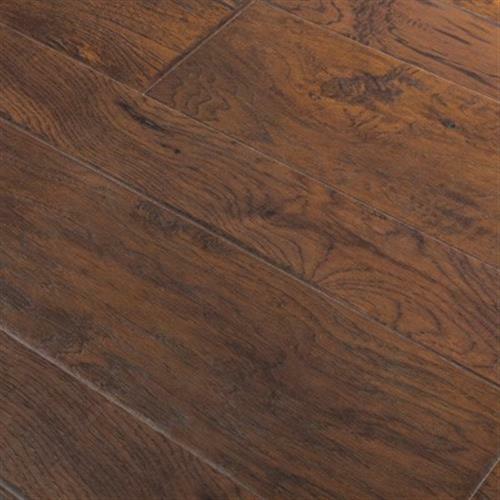 Fresh Air laminate performs from the ground up. 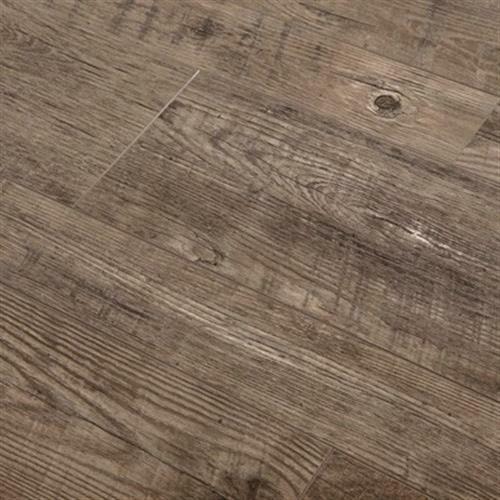 Underfoot, its 12mm gauge thickness stands up to the rigors of day-to-day wear and tear and offers sound-reducing acoustic qualities. 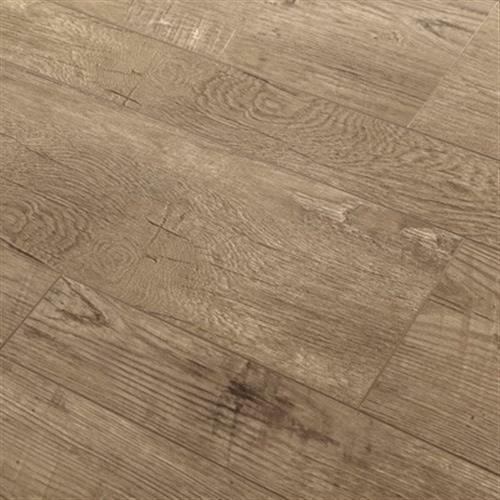 It’s also beautiful to behold – a collection rooted in rustics with a hip, modern feel. 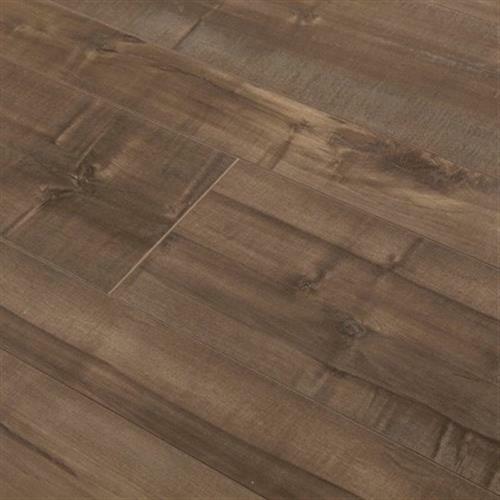 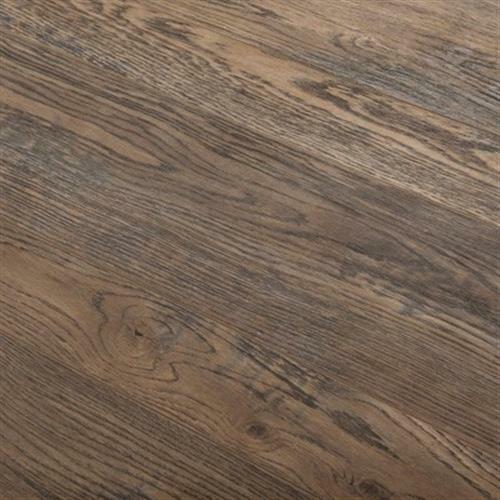 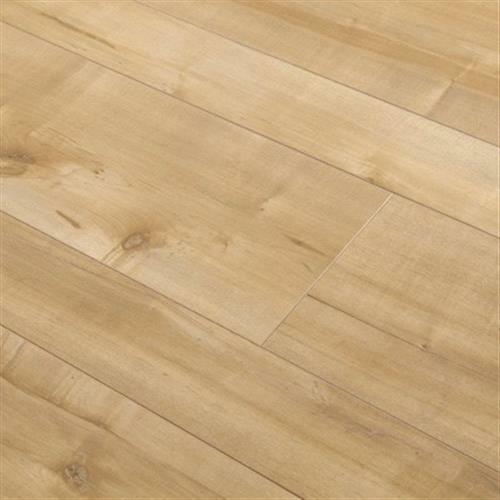 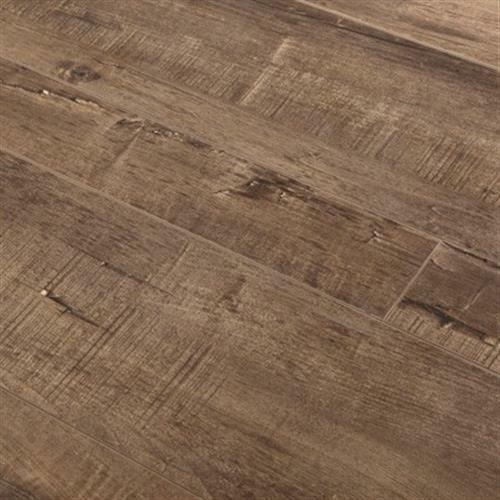 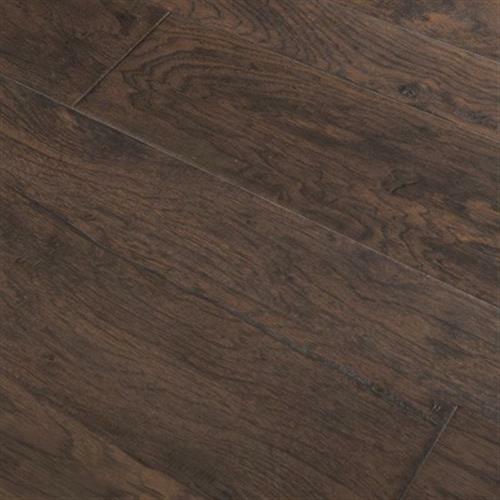 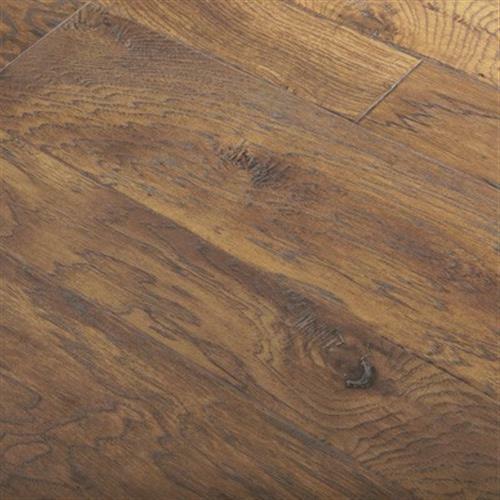 The random width planks feature beveled edges and textures for a realistic wood look. 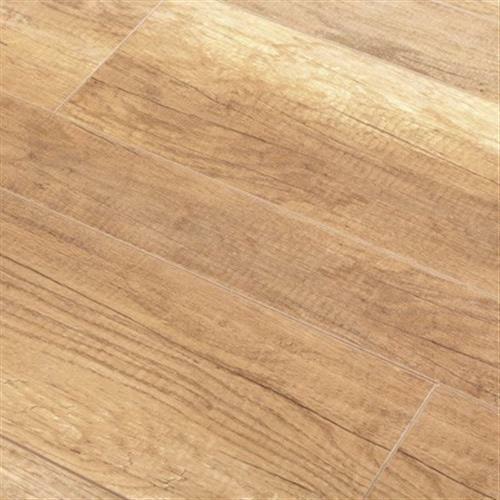 And you can breathe easy with this durable, beautiful floor because it provides better indoor air quality than other laminates.